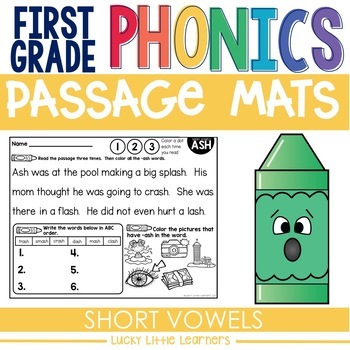 Phonics mats with reading passages are designed with a focus on individual phonics patterns. They are a NO PREP, PRINT & GO, perfect option for 2nd grade students who need a practical and applicable way to practice their phonics skills within a passage and in an isolated structure. 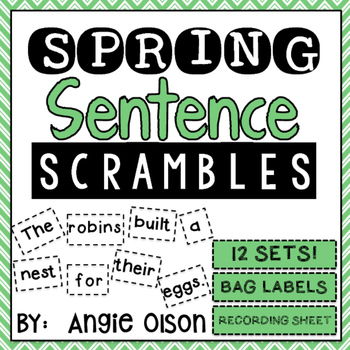 The passages give a lot of targeted practice of one sound within grade level text. 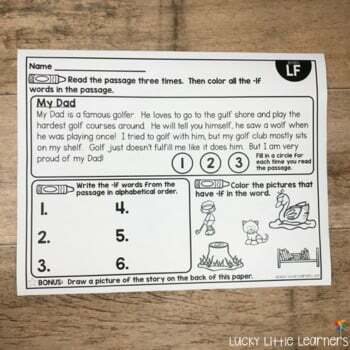 Students will read the passage three times for fluency practice. They will find the words that support the phonics patterns within the passage. Then they will write the word in alphabetical order. 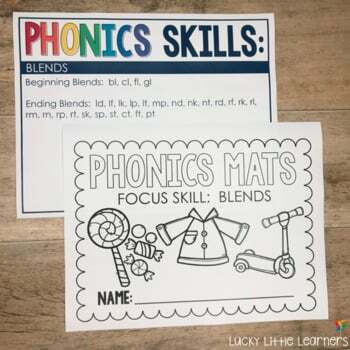 Finally, students will color the pictures that have the focus phonics pattern amongst a group of pictures. 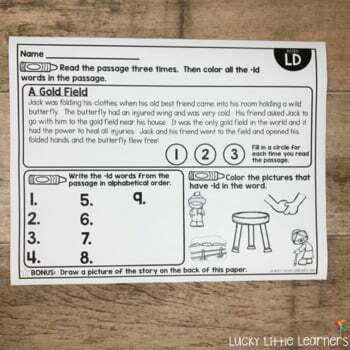 Every phonics mat also includes a bonus box that instructs the students to draw a picture of an event from the passage. 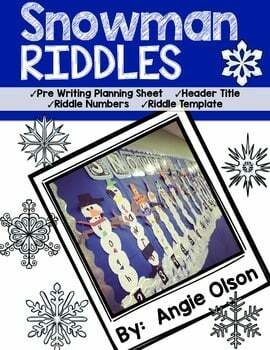 This helps them to demonstrate their comprehension abilities. 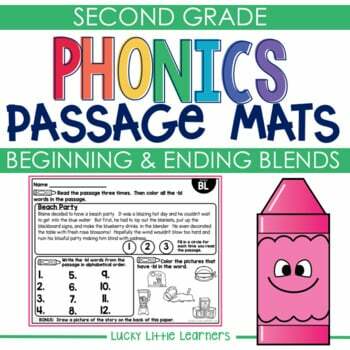 ***Click HERE to save $$$$ on the Phonics Reading Passage Mats Bundle!